Halloween is finally here and it’s one of the best days to let your imagination run wild. That is exactly what agencies and advertisers have done this Halloween season with their spooky commercials. Take a look at some of 2018’s best Halloween spots. They’ll get you a bit spooked, excited, and have you craving something sweet. Farmers Insurance took advantage of Halloween to discuss death in a humorous, light-hearted way. Talking about the importance of life insurance is a serious matter and usually must be spoken about in somber tone. Farmers Insurance used a mummy, vampire, and zombie to explain why the viewer should take the time to talk to them about life insurance in order to protect their family and loved ones. The living-dead provide “first-hand experience” about the negatives of not having had life insurance and explain why we should make sure to “rest in peace” of mind this Halloween season. It wouldn’t be Halloween without the classic Halloween candy commercials. These not only get us excited for Halloween night, but also for the day after when we stuff our faces with your favorite candies. Reese’s, KitKat, and M&M’s were some of the candy brands that made commercials this Halloween season. Need last minute costume ideas? Party City is the place to go. They are notorious for their large selection of costumes for all ages, all the candy you can ever want, and some scary decorations. In their TV spot this year, they showcase all the different costumes they offer and the excitement all age groups experience this time of year. 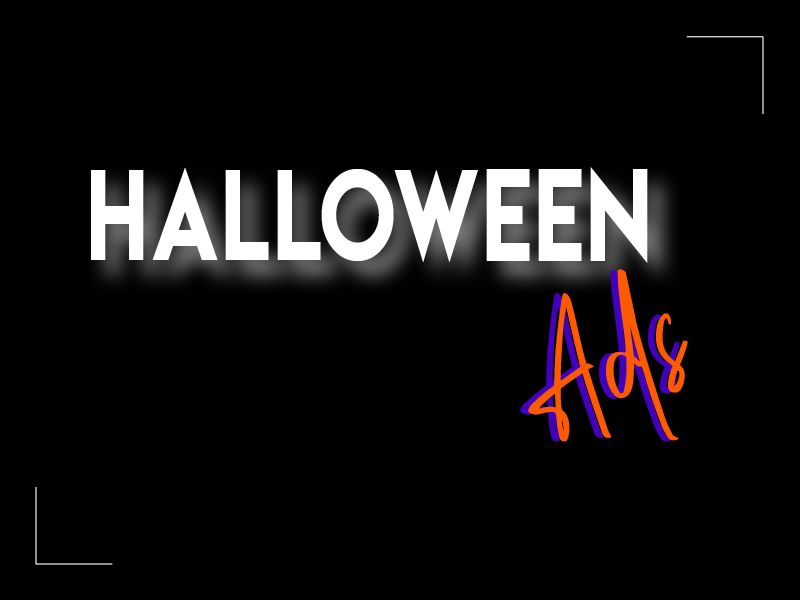 These are just some Halloween ads that will surely get you into the spooky spirit. 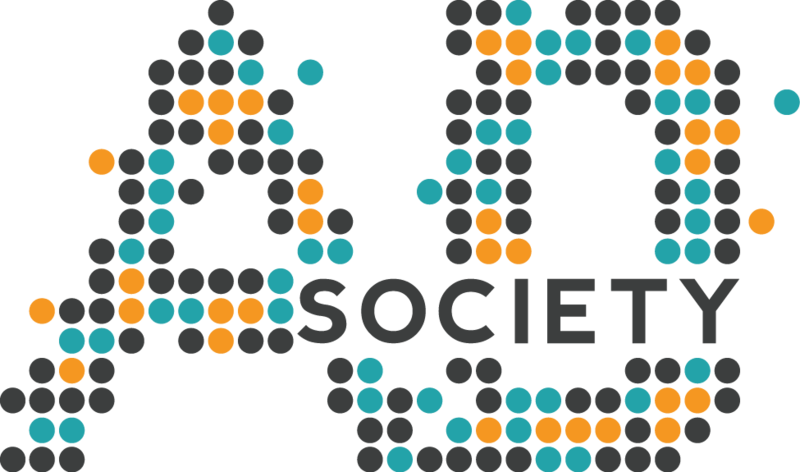 Ad Society wishes everyone a happy and spooky Halloween!